If you ride and practice skateboarding everyday for few weeks, you should have gotten pushing, tick-tack, and maybe manuals and power slides. Now you may think you want to learn some trick spinning your board. Then, it is a time to learn shove-it. Shove-it is a trick you spin your board 180 degrees. It usually takes from few hours to few days to learn. Here is a way of doing it. Shove-it is a trick you spin your board 180 degrees by using your back foot. Shove-it is very important trick because it is a basis for 360 shove-it, 360kickflip, and many other tricks. The way of doing shove-it is simple. 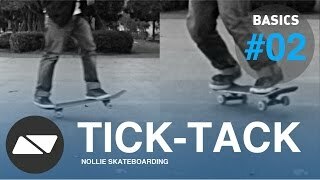 As name of the trick “shove” implies, you can just push side of your tail with your back foot toe. But it should be tough to get it in few tries because you have to keep your body weight (center of the body) right above your board to have a right spin. Your front foot is on front hardwares or little bit more backward. Place your back foot on edge of tail and your toe is little out from tail. Your body weight is center of the board. 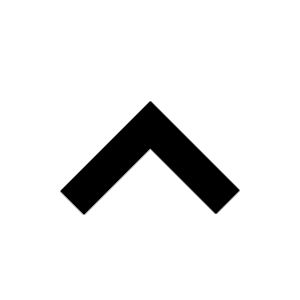 Your body turns to forward and look around nose. Make sure you can see your board spinning. Once your made your stance, bend your knees a little to get power to spin your board. This bending knee motion is common in almost all tricks in skateboard. Do a really light jump to right above and push side of tail with your back foot. It is not like pushing tail strongly only with your foot but rather, adding a small amount of power from your waist to your back foot toe and push softly. Do not push toward down side but toward side of your back. Make sure your body weight stays at same position to make your board spin right under you. To prevent your front foot from interrupting spin of your board, pull up your front foot right after pushing tail. Keep looking your board to catch it with your front foot. Again do not lose your balance and body weight. Wait your board finish spinning and catch it with your front foot. Ideal landing is relaxing landing tension by using your knees. Shove-it is good to land before start practicing ollie. In this level, you can stop and practice if it is easier for you. If practice while moving is easier for you, it is even better because you are going do it anyways. It may hard to spin your board at first. The biggest reason for this is losing your body weight and balance to push your tail. It is very important idea “Keeping body weight” for all skateboarding tricks. Let’s look little more detail with easy physics here. 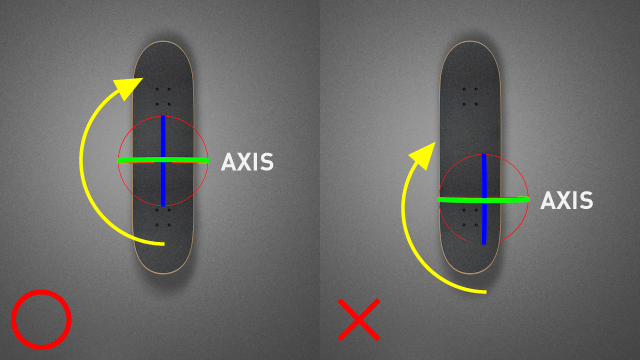 To make something spin, you always need some “axis.” In many skateboarding trick, the axis is your body weight. This body weight is usually good to be at center of the board. The important thing here is if you lose where your body weight is on skateboard, you will lose your balance and will not be able to do a right spin. So if you practice new trick you should always keep in mind you are keeping your body weight. There are countless ways of using shove-it. Shove-it itself is very simple and easy trick for skilled skateboarders but can be a great trick by combining with other tricks. A skateboarder called Killian Martin is a good example. He became famous the video from Mercedes Benz below. Large part of his style was taken from a style called “freestyle” which was mainstream before ollie was invented. His shove-it tricks in 2:32 is great. The whole video is awesome both for skate video and video graph so we recommend you to check out.